This blended sweater brings extra softness and a quicker dry to the warmth and weight of a heavy wool sweater. 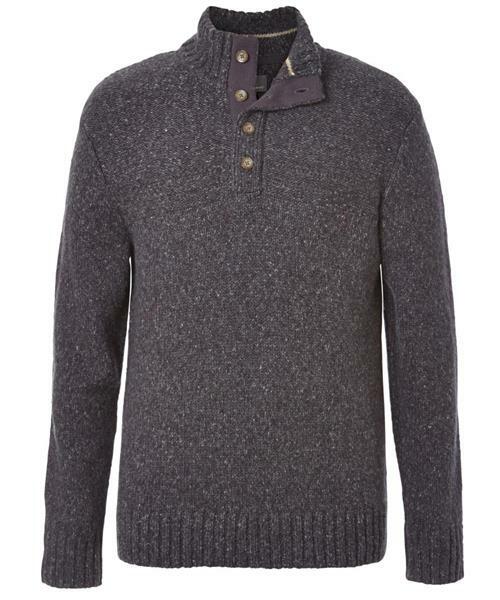 Designed for the timeless outdoorsman, the Royal Robbins Sweater Craft collection has classic mountain style. The mock neck color provides extra protection from the elements, while the four-button placket allows you to vent when your walk gets a bit warm.